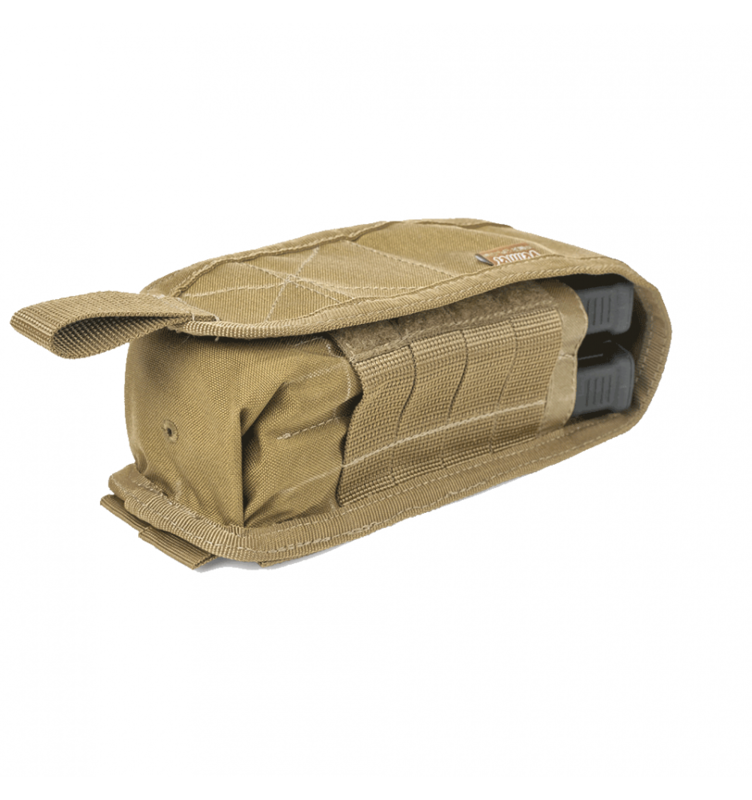 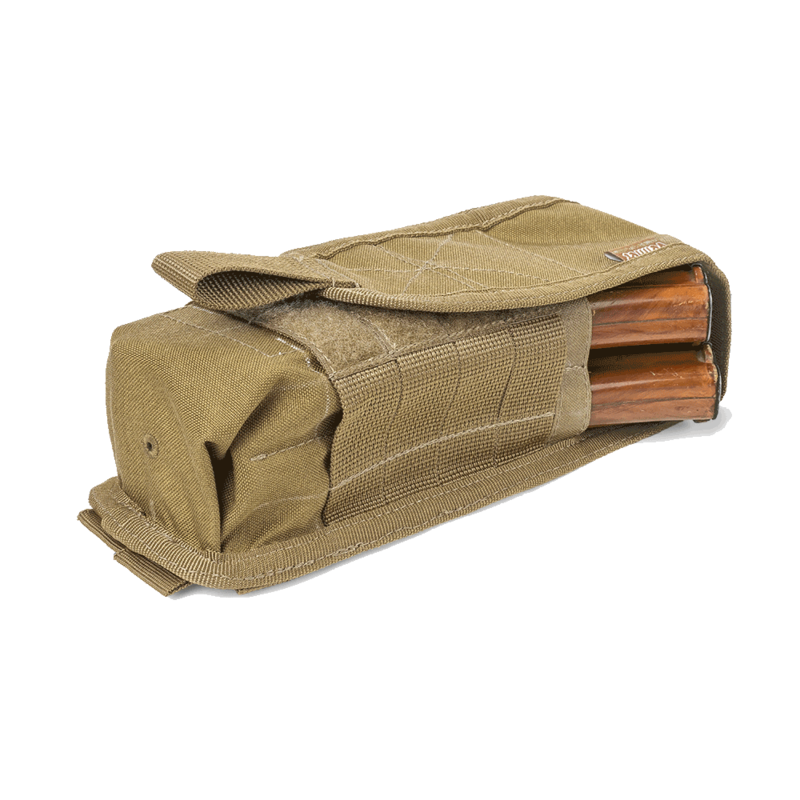 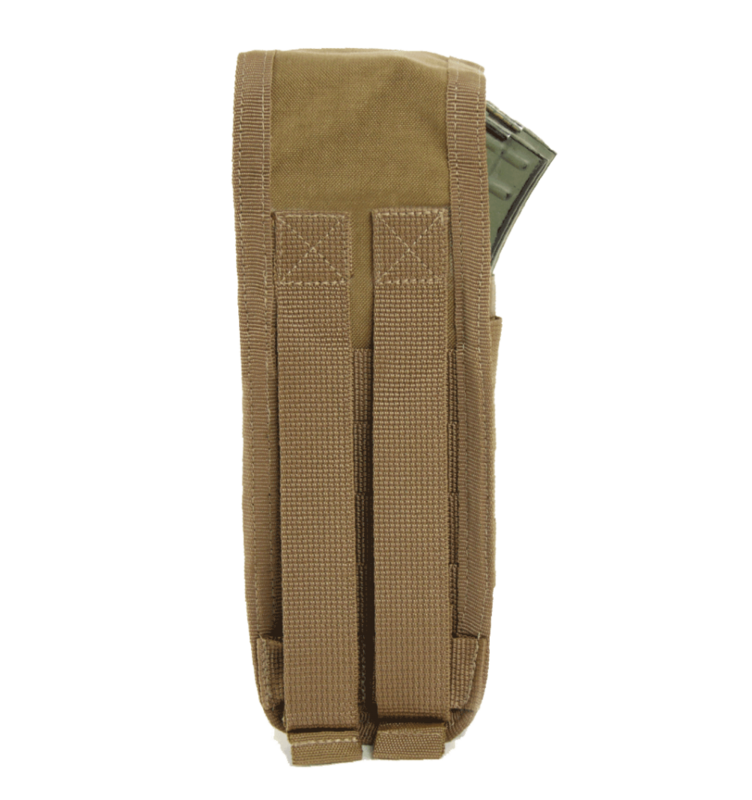 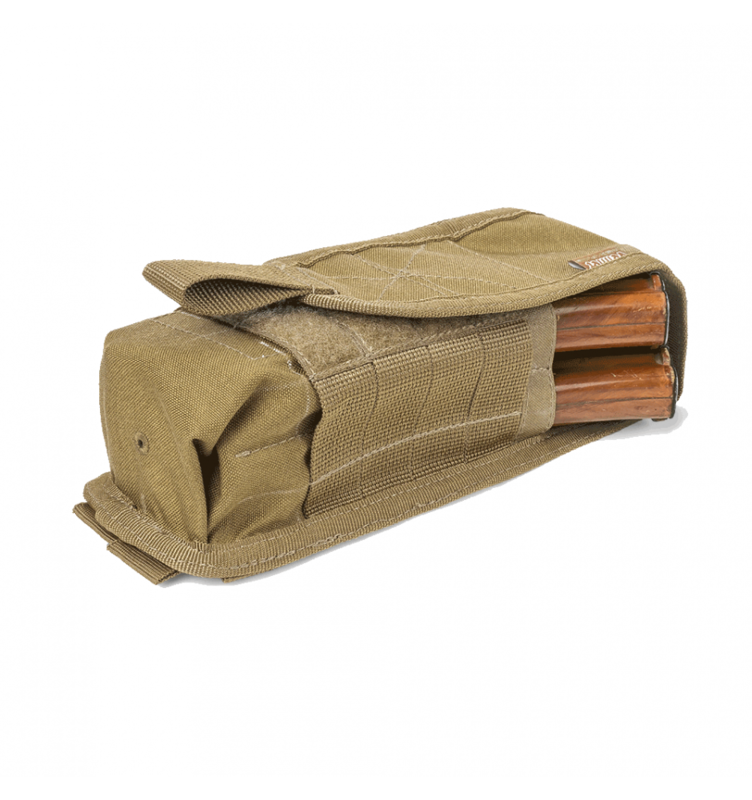 The Double Magazine Pouch for AK/AKM/M FM-2 from the Ukrainian brand "VELMET" is designed for carrying of AK/AKM magazines. 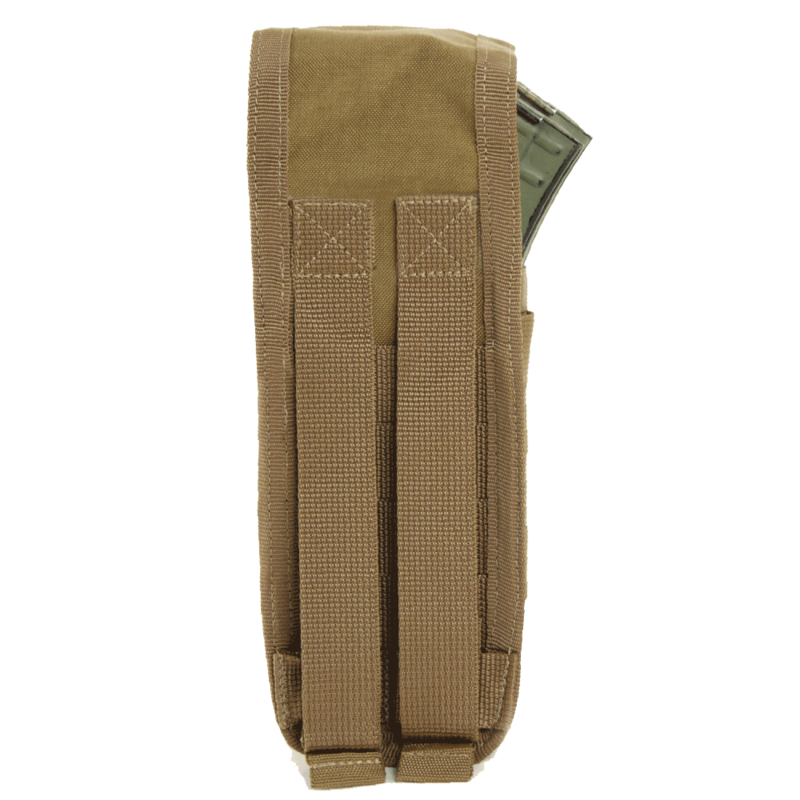 The flap closes on Velcro and provides securely fixation of both two or one magazine. 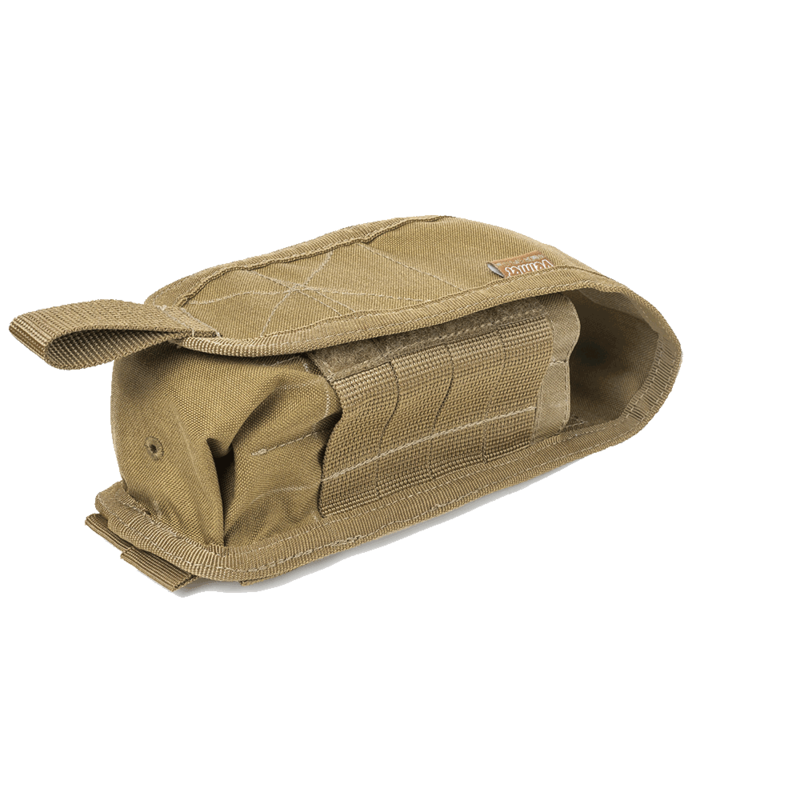 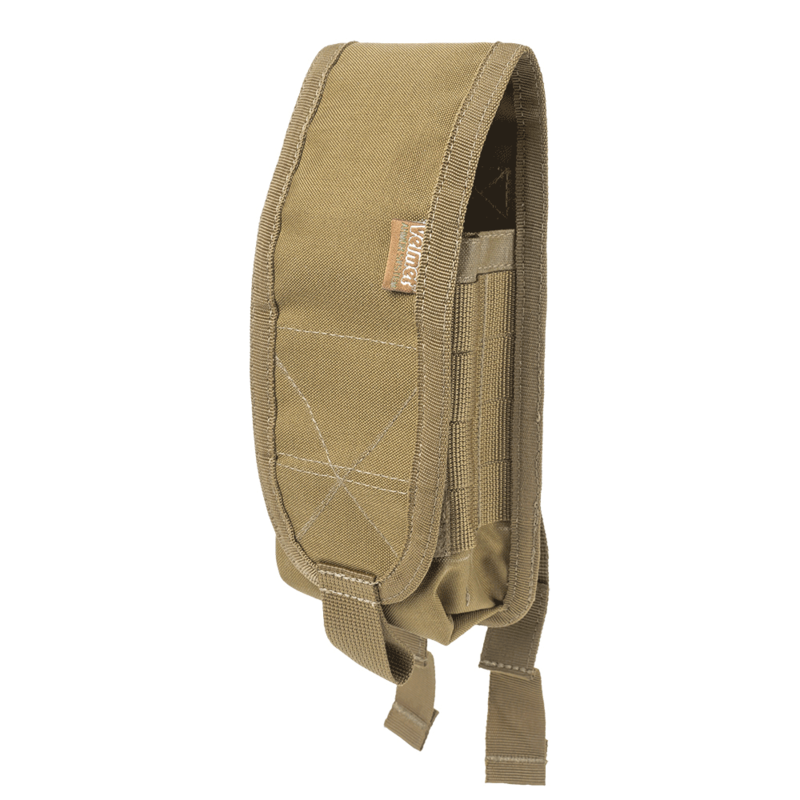 Additional 4 rows of PALS webbing on the side panels of the pouch allow to fix small accessories. 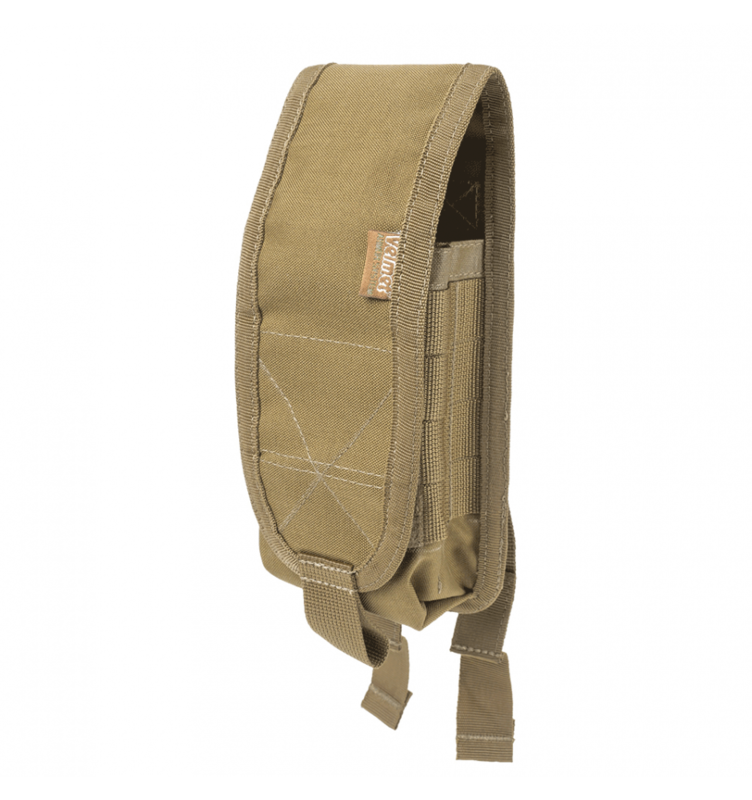 Semi-hard panels and the MOLLE system for accommodating it on the equipment and keeping the shape during a long time.